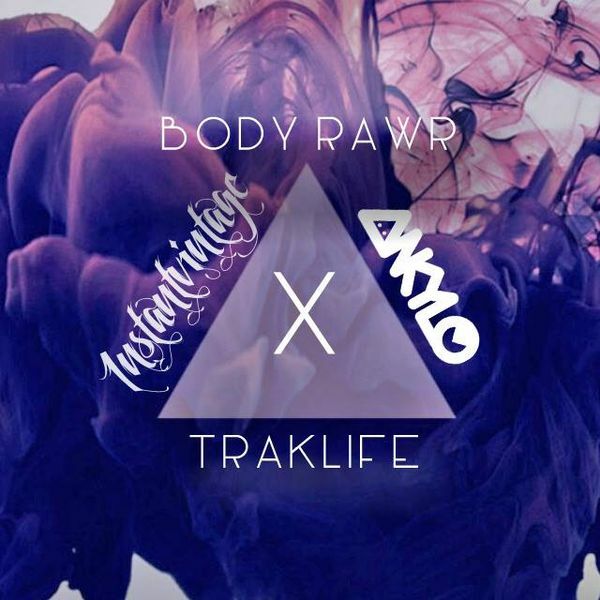 I present to you a brand-new mix curated + mixed by yours truly for the spectacular #bodyrawr soundblock on #trakliferadio: ENVELOPED. INSTANT VINTAGE RADIO 041 | A Special Additions + Broadcast. INSTANT VINTAGE RADIO EIGHTEEN | A Special Additions + Broadcast. INSTANT VINTAGE RADIO 058 | ARUMI MIX | A Special Additions + Broadcast.